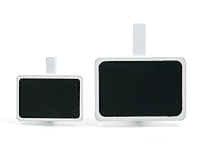 SKU: MCPXX5mm. 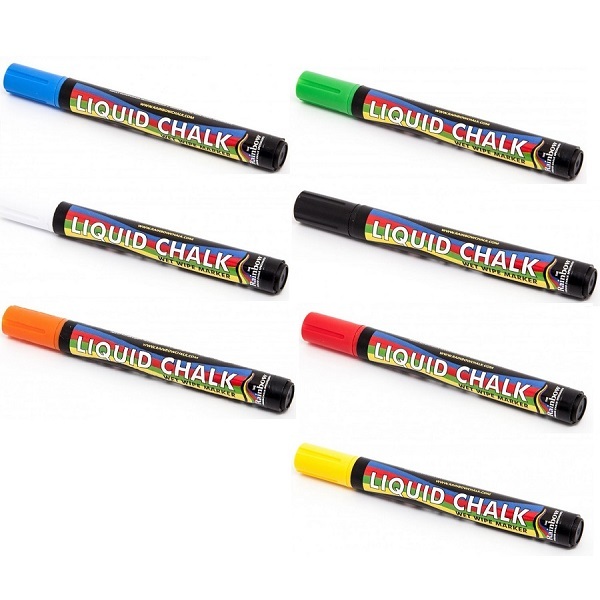 Categories: Liquid Chalk Markers, Blackboard Labels & Easels. 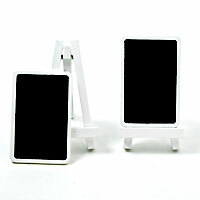 Tag: chalk marker. 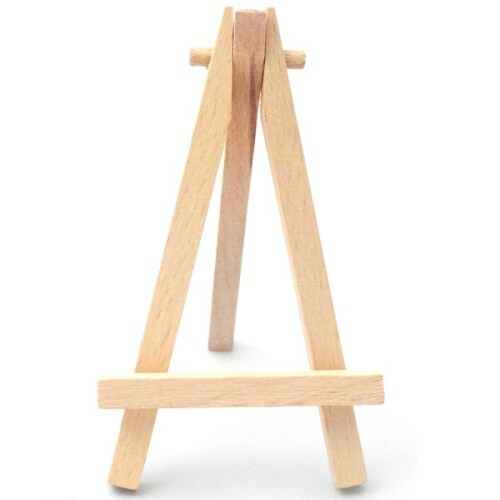 • Ideal for information, or pricing for small items or to use as name place markers. 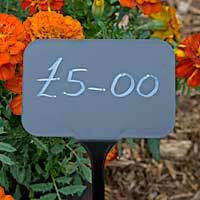 Chalk Markers – 5mm Tip available from The Essentials Company the specialist suppliers of labelling, tagging, tying, marking, and floristry sundries for business, home and garden applications.